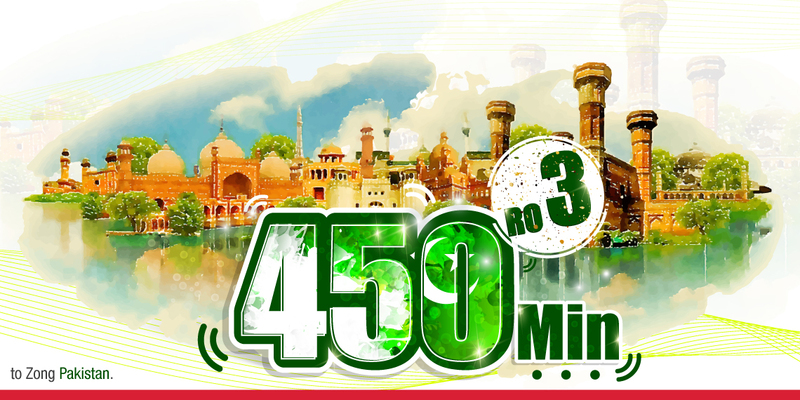 Amazing App for International Calling – Another amazing offer from Renna Mobile! 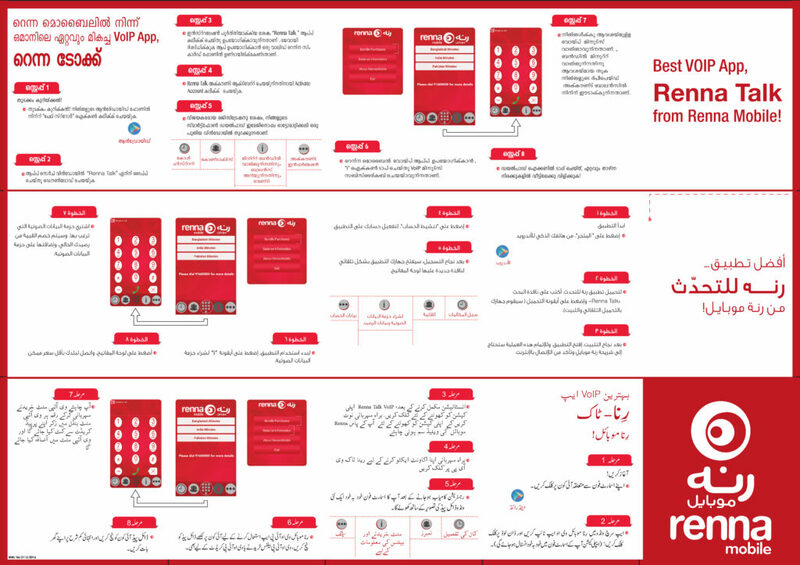 Talk to any Mobile or Landline number at an amazing rate with Renna Mobile VoIP App : Renna Talk! NO CALL SET-UP CHARGES. NO HIDDEN COSTS. On successful activation, App will open a window with the Dial Pad and with “Call History”, “Contacts”, “Bundle Purchase & Balance” & “Account Information” buttons. Please note, VoIP calls need Internet connection or Wi-fi Connection. Customers will be charged from the data plan they are on or Wi-Fi they are connected to. 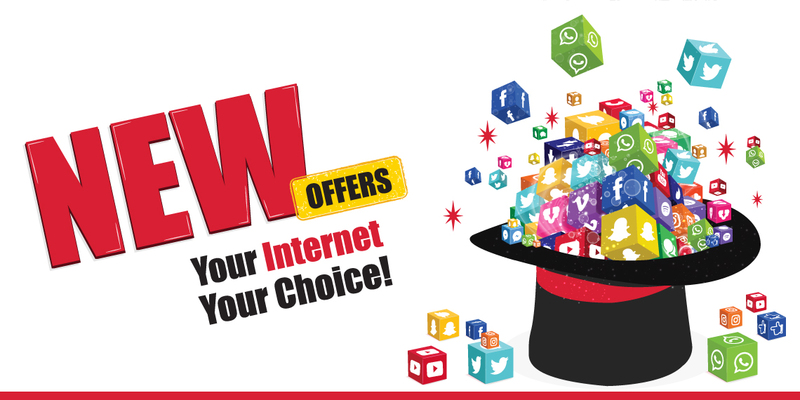 Renna Mobile offers the most awesome Internet Rates in town. 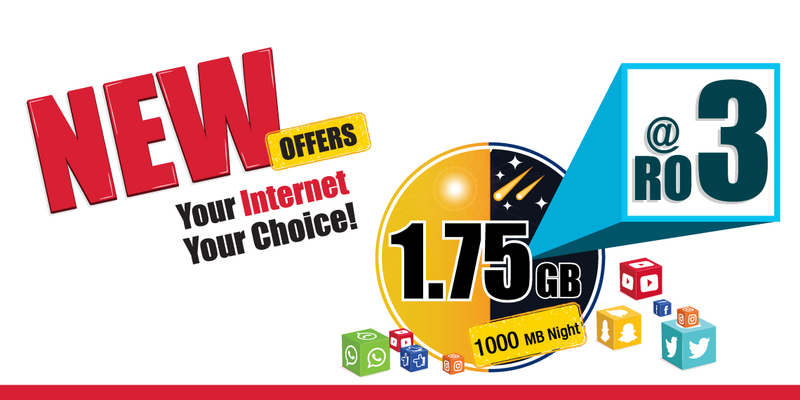 For more details, please check “Present Promotions” or “Data Bundles” in the “Plan” menu. Offer Valid till 14th September 2017. This application is for international calls only. 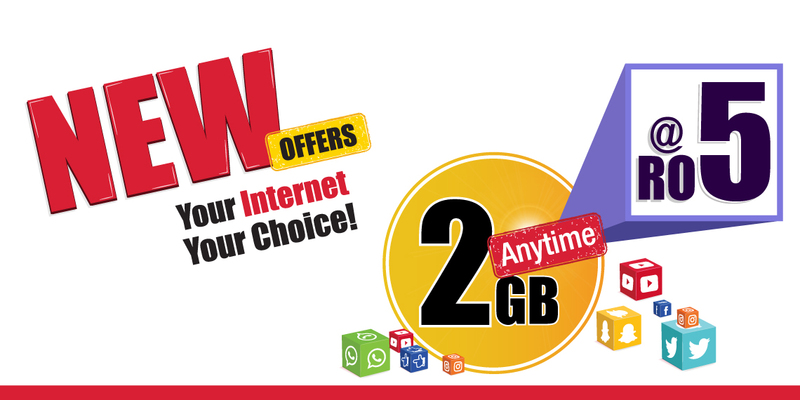 You need to have an active Renna Mobile SIM and a Renna Mobile internet connection to use the App. 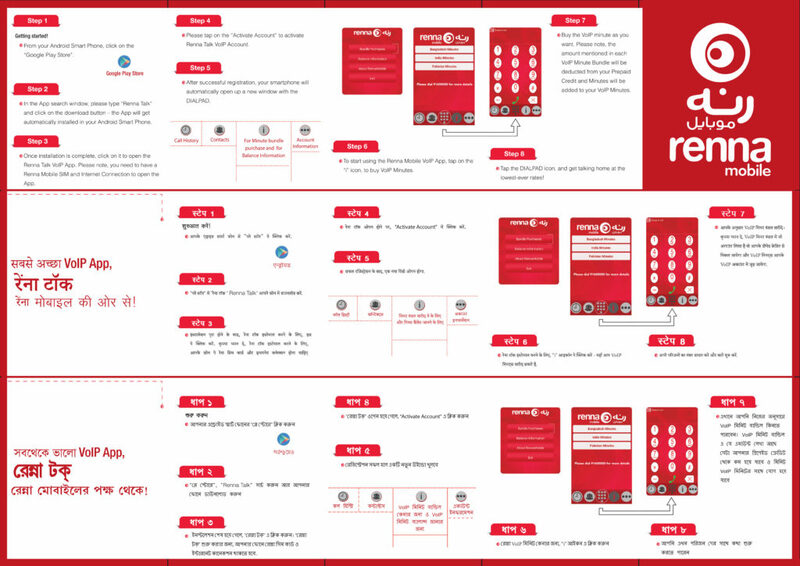 You need to purchase credits for the Renna Talk app or purchase a Renna Talk minute bundle in order to make international calls from the app. To purchase Renna Talk credits or a Renna Talk minute bundle, go to the Purchase screen on the app and select the type of credit you wish to purchase. 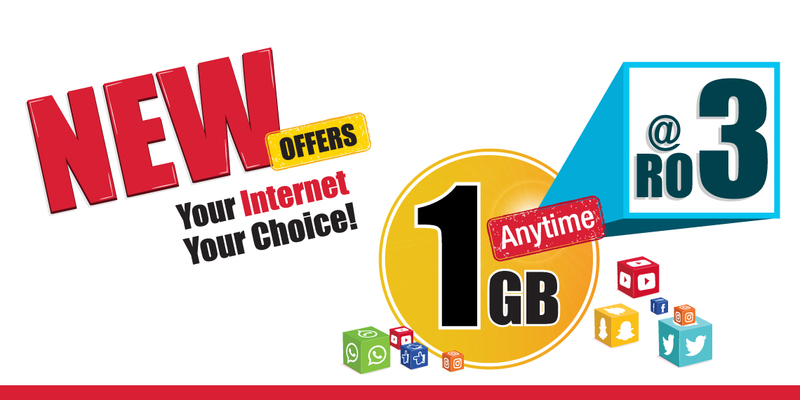 Your Renna Talk credits or minute bundle will be purchased using balance from your Renna Mobile SIM prepaid credits. This application will work only in the Sultanate of Oman and will not function abroad i.e. while you are roaming. 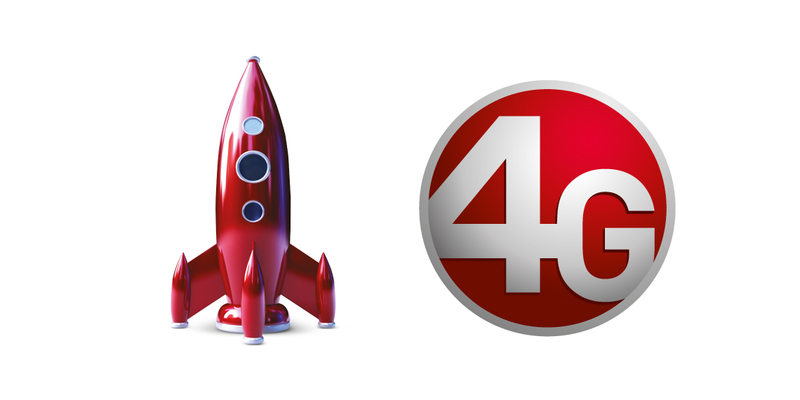 Renna Talk is a Voice over IP / Internet Calling App for International Calling from Renna Mobile. You can call any Mobile or Landline number. Do I need to have Renna SIM to use this App? Do I need to have Internet Connection to use this App? Yes, you need to have Internet connection to open / use this App. 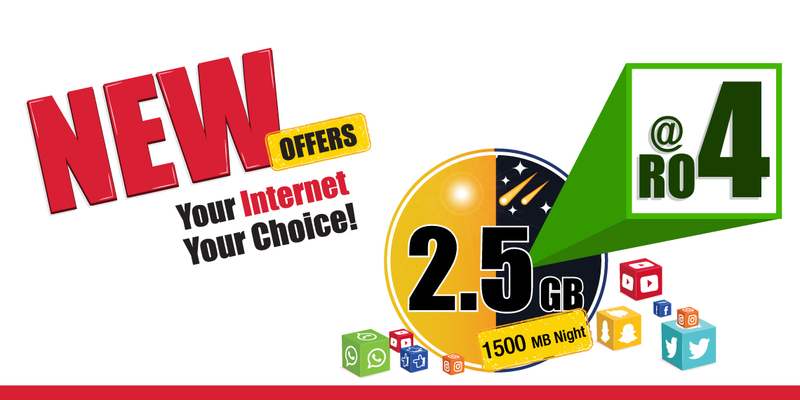 And this App will consume Data / Internet from your Renna Mobile Data Bundle or from Wifi (if you are connected with Wifi). Does the internet connection charges included in the VoIP Minute Bundles? 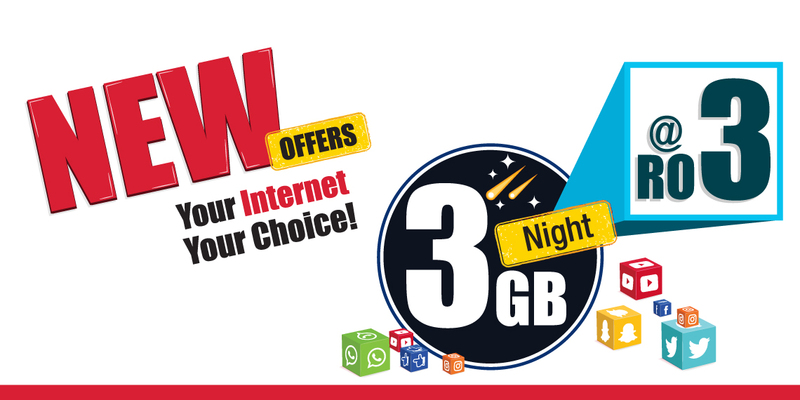 Internet will be consumed from Internet Bundles or from Wifi. 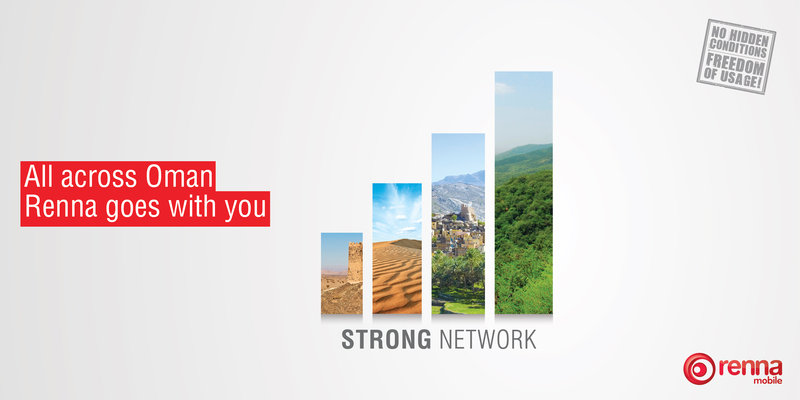 Can I use Renna Talk to make Local / National calls in Oman? 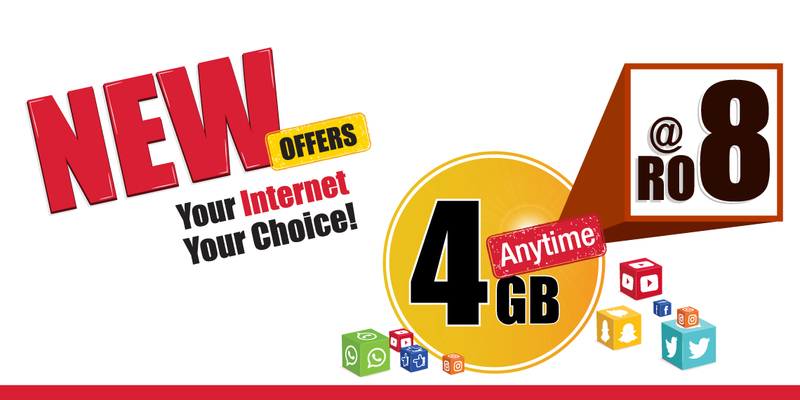 Do I need to have Balance in my Renna Mobile Prepaid Number to buy VoIP Minute Bundles? Can I use Renna Talk in my I-Phone? 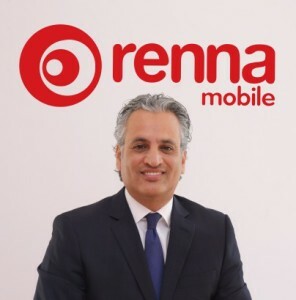 Can I use Renna Talk if I have VoIP Minute Balance but other SIM Card, which is not Renna Mobile SIM Card? Can I use Renna Talk while I am roaming outside Oman? How do I get support in case I am facing issues in activating Renna Talk or for any issues? Please call 9160 0000 i.e. 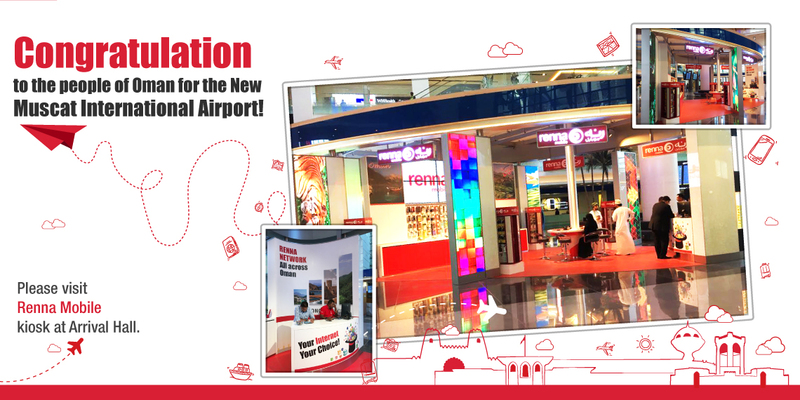 Renna Mobile Customer Care and our executives will be happy to help you.